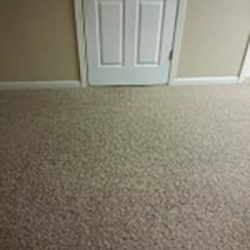 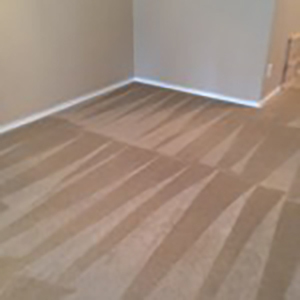 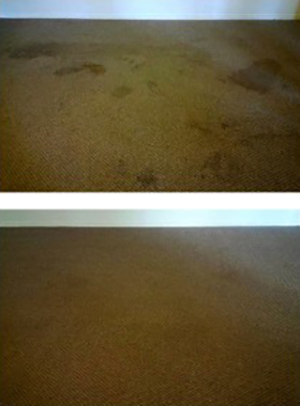 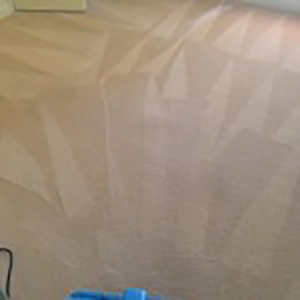 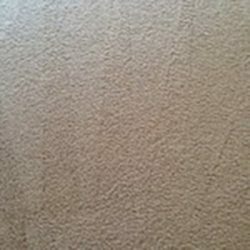 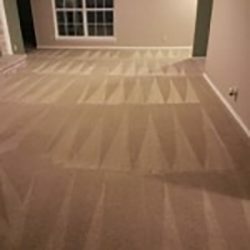 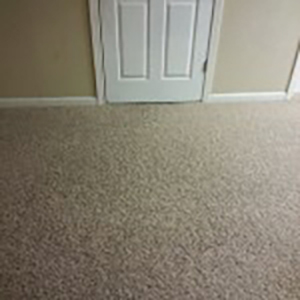 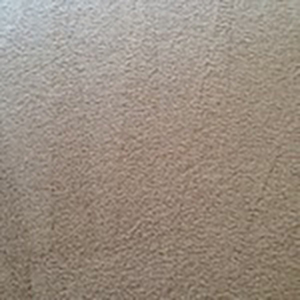 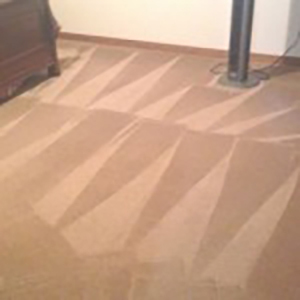 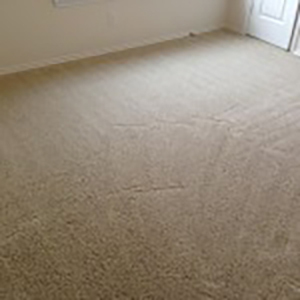 ACTUAL SAN ANTONIO CARPET CLEANING PHOTOS FROM BEYER CARPET CLEANING! 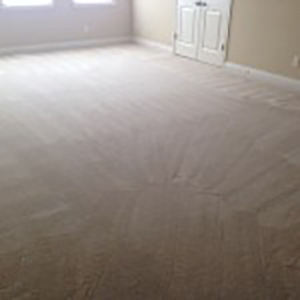 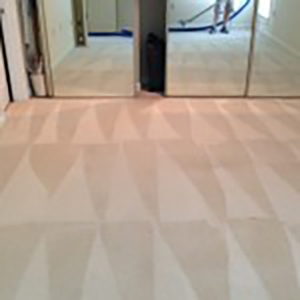 Read Below to learn about our carpet cleaning process. 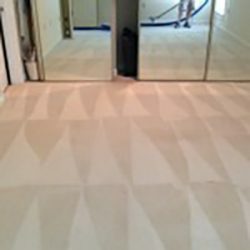 Any Carpet Cleaning San Antonio company should be performing a process similar to ours but unfortunately not all of them do. 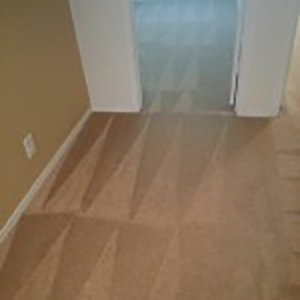 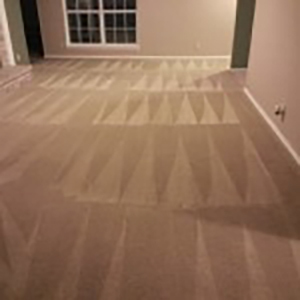 The pre-inspection is the first step that we will perform in your home for the actual carpet cleaning process. 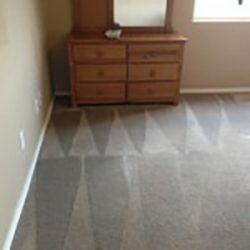 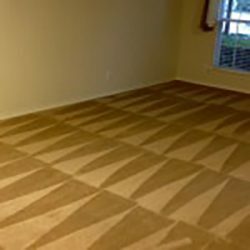 By evaluating your carpets and home as a whole, we can note areas with damages such as burns, melting, exposed seems, high traffic areas, fraying, and permanent stains. 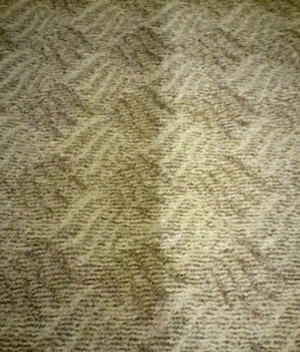 A written contract will then be presented so we can get to work! 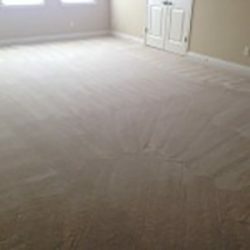 We can move your furniture (call for more details)! Chairs, sofas, tables, and other items up to 100 lbs can be moved by our cleaning technicians for $20/room. 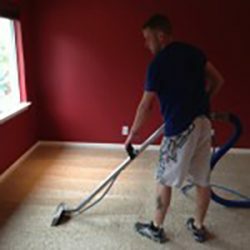 However, because we want to care for your home, we don’t move delicate items such as antique furniture, china cabinets, entertainment centers, electronic items, etc. 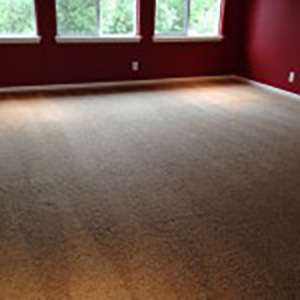 The entire carpet is treated with eco-friendly, soil-dissolving solutions, targeting high traffic areas. 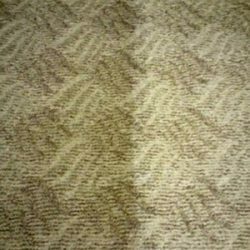 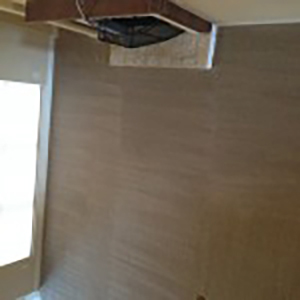 In this phase, we also give spot treatment to stained areas. Pre-grooming and power scrubbing are performed for high-traffic areas and stubborn stains in order to loosen additional dirt in problem areas. 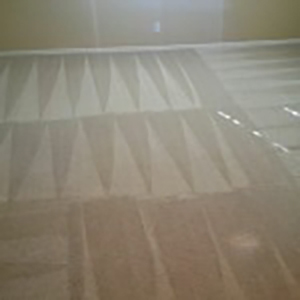 Steam is introduced to the carpet, reaching deep down and penetrating through fibers to lift dirt and activate the pre-conditioning solution’s deep cleaning effects. 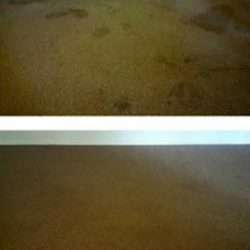 This process flushes and extracts the rest of the dirt from your carpet, using a neutralizing agent to rinse through, and leaving you with a cleaner, safer, softer, and healthier carpet! We encourage you to walk through your home while we are still there to ensure that everything was done correctly and to your satisfaction. 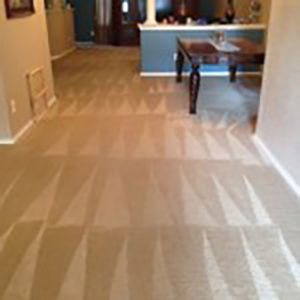 We will only finalize the charges when you assure us that you are completely satisfied with our work. 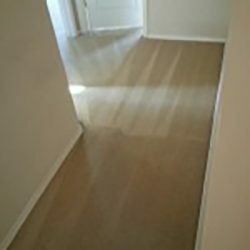 48 hour warranty on all work. 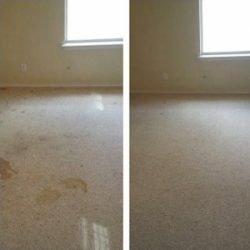 Contact us today and get your home cleaner than it’s ever been!